WHAT I LIKED: Paul Greengrass' 'United 93,' is a film that recreates an extremely horrifying scenario in a very matter-of-fact way - showing this part of 9/11 from a number of perspectives in a way that portrays the terror perfectly. Indeed in a way what this is is Greengrass' unique approach stripped back and at its most effective, as the shaky cam and claustrophobic edits, his unbiased focus on the humanity of individuals through simple gestures rather than full development, and his handle on the control room and scenario editing all build tension brilliantly as well as a clear understanding and engagement with unfolding events. That's undoubtedly the best way to bring this awful real-life story to life, and it makes for one harrowing recreation and a thoroughly brilliant film overall. WHAT I DIDN'T LIKE: There's nothing more to it than a masterful recreation of these events, but then it arguably shouldn't be either. 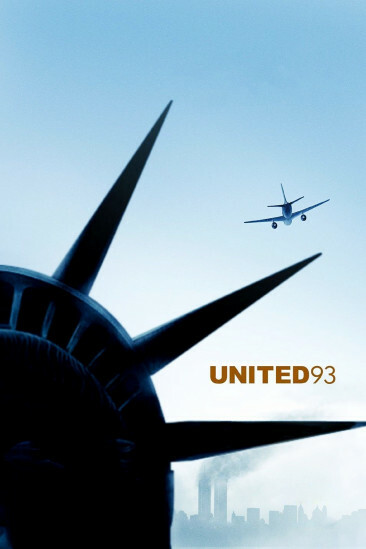 VERDICT: Paul Greengrass' style in its rawest form, 'United 93,' sees this great director use his skills to recreate a terrifying part of 9/11 in a thoroughly successful way.